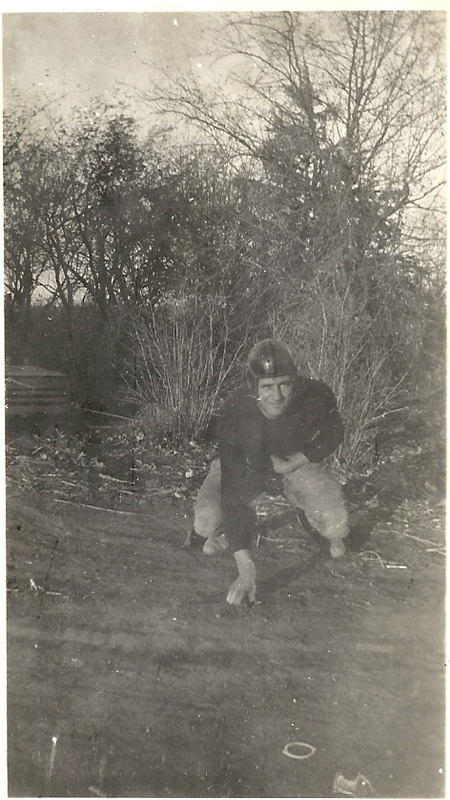 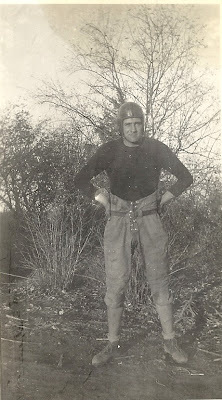 Bill Styskal in the photo above and the bottom photo in his football stance. 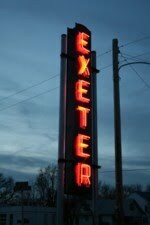 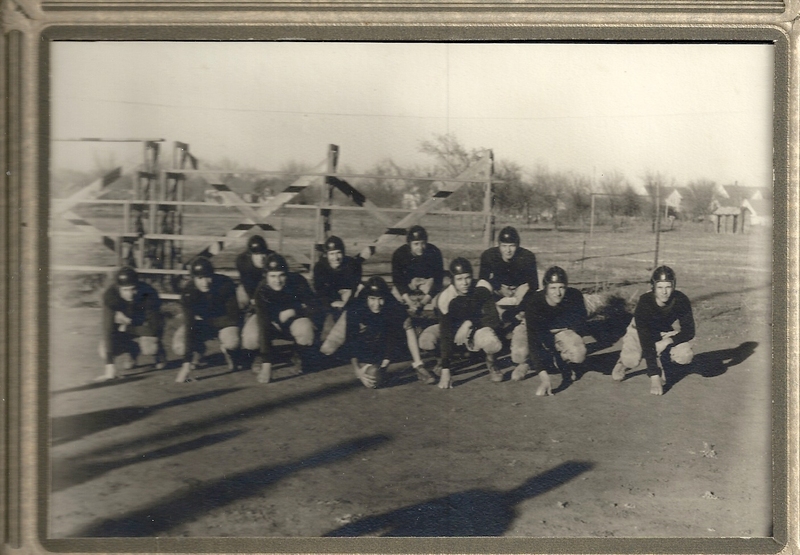 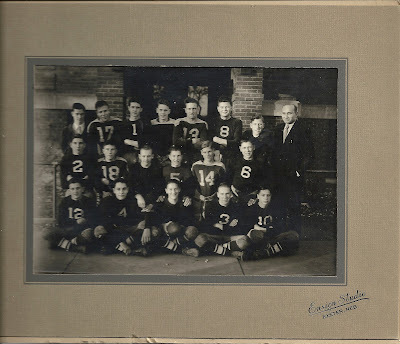 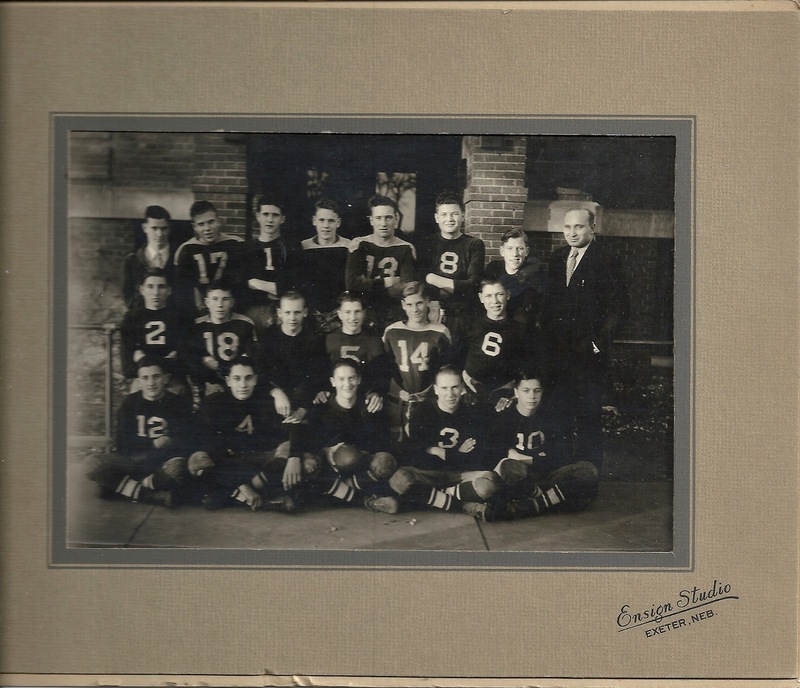 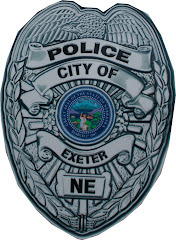 Photo above and below are the Exeter High School Football team in approximately 1936. Photos courtesy of Jennifer (Faust) Styskal.